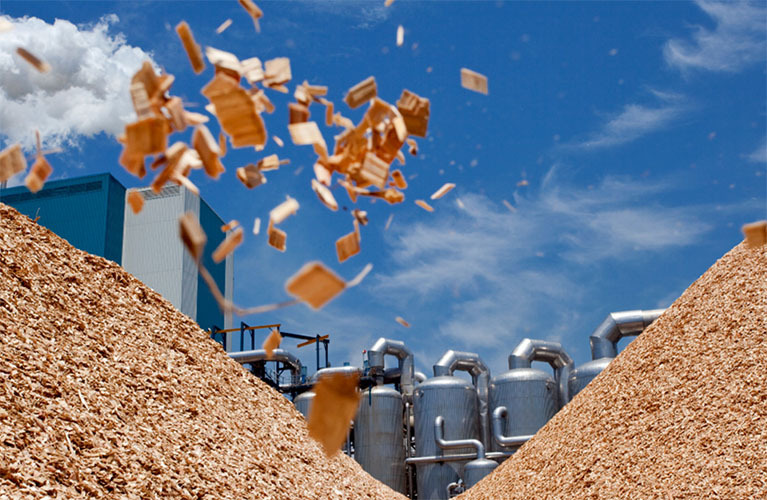 2020Vision - Sappi will be a diversified woodfibre group targeting significant growth in EBITDA through an expanded product portfolio with increased margins, providing enhanced rewards to all its stakeholders. Browse our interactive Q1 FY19 financial results booklet here. 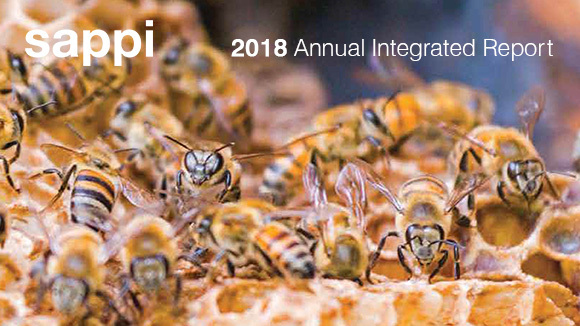 Browse our interactive 2018 Sappi Annual Integrated Report here. Sappi Limited has received 'Prime' status under the ISS-oekom Corporate Rating. For more information regarding the underlying methodology for this rating, please click here. FTSE Russell (the trading name of FTSE International Limited and Frank Russell Company) confirms that Sappi Limited has been independently assessed according to the FTSE4Good criteria, and has satisfied the requirements to become a constituent of the FTSE4Good Index Series. Created by the global index provider FTSE Russell, the FTSE4Good Index Series is designed to measure the performance of companies demonstrating strong Environmental, Social and Governance (ESG) practices. 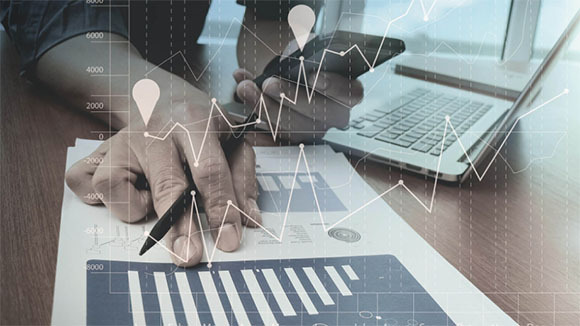 The FTSE4Good indices are used by a wide variety of market participants to create and assess responsible investment funds and other products. For more information regarding the FTSE4Good criteria, please click here. See the latest share price and other share information. Financial results for Q1 FY19 to end December 2018 released on 06 February 2019. 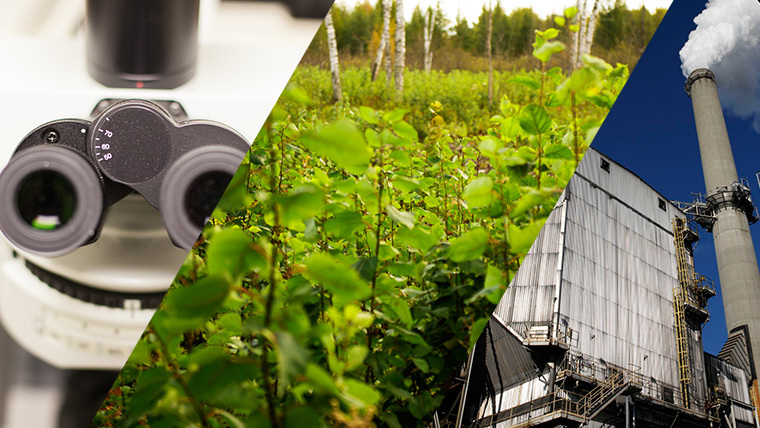 Here you will find presentations on our financial results, the Sappi Group Investor Relations roadbooks and more. 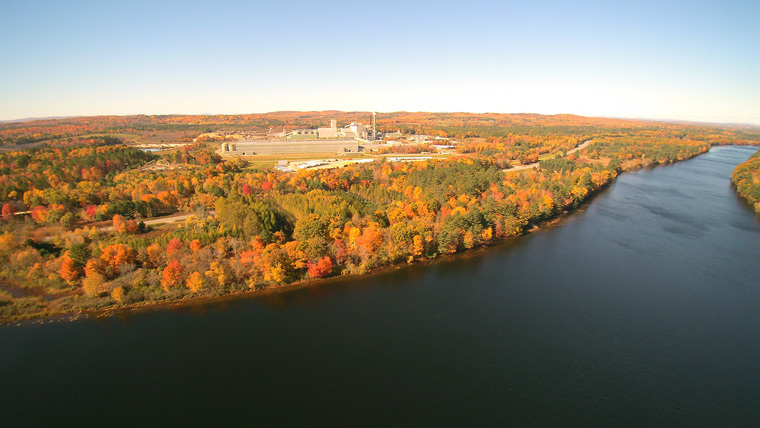 Learn more about how Sappi is focusing on extracting more value from each tree to move into new adjacent markets. To receive up-to-the minute email notifications of all our investor alerts, sign up via the Vault. Here you will find a collection of disclosures and annual and quarterly reports dating back to 2009 in downloadable PDF and Word formats. Browse Sappi-related stories from the Stock Exchange News Service (SENS) from the Johannesburg Stock Exchange (JSE) Limited. 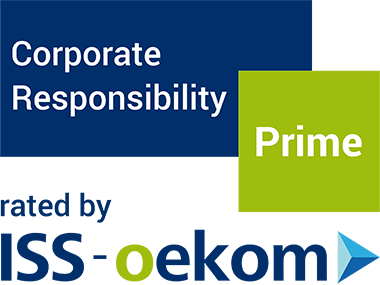 The principles of responsible corporate citizenship underpin our business decisions, strategies and processes and are incorporated into our everyday operations. Sappi is committed to high standards of corporate governance which form the foundation for the long-term sustainability of our company and creation of value for shareholders. Find out how we use forward-looking statements, how they should be interpreted, and why. Definitions of terms in investor content from Sappi, the world’s largest manufacturer of dissolving wood pulp and a leader in paper and adjacent markets. 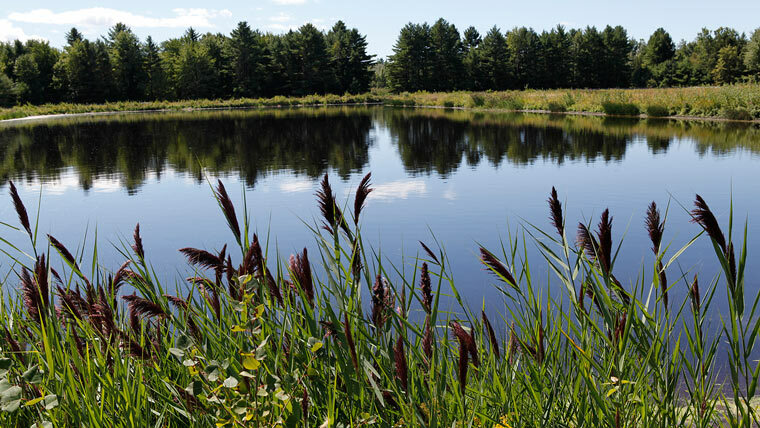 We will ensure that the economies, regions and environments in which we operate benefit from our presence. We will provide enhanced rewards for our shareholders, our employees and our other stakeholders. 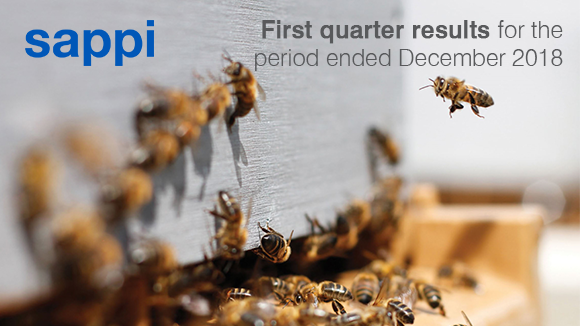 05-09-19 / Sappi Limited (JSE: SAP, OTC: SPPJY) will release its Q2 FY19 financial results for the period ended March 2018 on Thursday, 09 May 2019 at 09:00 South African time.